Hello everyone! Back for another update on the 10 IDBF World Championships going on here next week in Tampa Bay! As part of the festivities built around the World Championships, visitors and paddlers alike will have the opportunity to stop by the Tampa Convention Center for the Worldwide Paddle Sports Expo! At the expo you can expect to see showcased paddling equipment and apparel from a multitude of sports from around the world! The best part about this event is that it is free and open to the public so there is no ticket needed for entry! over 3,000 top level paddlers from around the world and thousands of enthusiasts and fans! So many great events going on next week folks, so be sure to take advantage of this uniquely awesome event and stop by and see us! 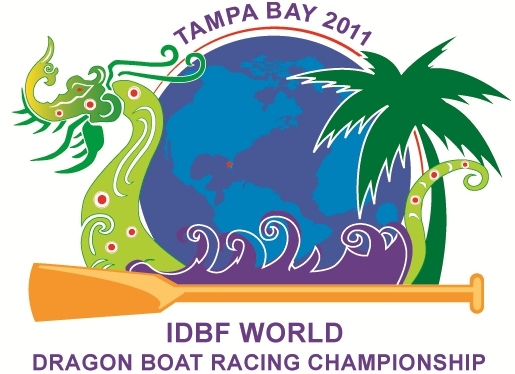 Check out the official Dragon Boat Worlds Tampa website for additional news and information! That&apos;s all for now, but stay tuned in for more updates on Dragon Boat related Tampa Bay conventions and meetings from your Tampa Bay team!